The challenges facing West Sweden, and Gothenburg in particular, primarily concern effects of climate change, growing social segregation and a development from an industrial to a service and knowledge-driven economy. Gothenburg is also facing the challenge of large-scale growth of housing and premises, especially in the central parts of the city, while strengthening Gothenburg as a city characterized by sustainability and accessibility for all. Gothenburg is Sweden's second city with 543,000 inhabitants within the city limits, and almost one million in the metropolitan area consisting of 13 municipalities. The first city plan was drawn in 1620, when the city was built with Dutch experts as advisors. The international influence has always been great because the city was built as a commercial and port city. This was reflected from the beginning of the city's board, which at that time consisted of four Swedes, three Germans, three Dutchmen and two Scots. In recent years, the debate on renewal of the city has largely been about the partly government financed ’Västsvenska paketet’. The congestion tax was introduced in 2013 and contributes to the financing of the package. A great interest is also devoted to the development of the old port and quay areas in central Gothenburg, called Älvstaden. In October 2012, a vision for Älvstaden was adopted covering an area of nearly five square kilometers. Since its start in 2010, the Gothenburg platform has evolved into an established and active arena for sustainable urban development. The Gothenburg Platform offers an arena where local parties can meet outside the established structures, where they can critically review processes and changes in the region, often in cooperation with other Swedish cities. Because the Gothenburg platform is part of an international network of platforms, exchanges of knowledge and experience are also taking place through this. Its organizational base in a consortium with seven different parties and its way of working is the center's profile - collaborative and transdisciplinary knowledge production. It has proven to be an effective way of developing relevant knowledge that can be implemented locally. We call it 'co-creation', to identify challenges together, formulate the questions, develop the knowledge, both academic and experience-based, and realize the results. The process of developing projects depends on the funding. The core projects are partly funded with their own resources - financial and in-kind - while other projects can be funded by platform partners, if they meet the criteria of the Centre. We also have seed funding for preliminary studies and funds for obtaining applications for external funding, for example from research councils and national agencies. Such applications may result in joint projects, in so far as they are successful. Initiatives for projects may come from partners or other stakeholders. Calls from research financiers, the EU and others are often the basis for seed funding. Collaboration projects can also be started within individual universities. All stakeholders are welcome to present ideas and initiatives. The most important criterion for funding - in addition to the proposal falling within the Center's activities and objectives - is that each proposal must be supported by at least two partners. Projects and project development are at the heart of the Gothenburg Platform's operations, where the current project portfolio consists of a dozen projects. Many of the projects include international cooperation or aspects of international comparison with Mistra Urban Future's other platforms in Sweden and the world. The Gothenburg Platform also supports a number of PhD projects to interact with a future generation of researchers. All Mistra Urban Futures projects are about sustainable urban development and aim to realize fair, green and accessible cities. The four basic principles for the projects are that they should be transdisciplinary, based on co-creation, have broad funding and involve international cooperation or anchoring. The overall justice perspective also means systematically addressing gender and intersectional issues. In response to the urban challenges of today and the future, Mistra Urban Futures Gothenburg Platform has launched an open research school based on transdisciplinarity and co-creation. The research school aims at working closely with researchers from different disciplines and disciplines based on Mistra Urban Futures research agenda; to realize fair, green and accessible cities. The research school strives to create a research environment that promotes collaboration, therefore it is open to those who conduct their doctoral studies but also to those who work with issues such as public administration or business. Linked to the Gothenburg platform there are a number of networks to promote and facilitate transdisciplinary exchange of knowledge and offer academics, public administration and politicians, business and civil society. By 2017, several new networks have also been established. Networks gather around different themes and complex issues linked to sustainable urban development. The networks also serve as a basis for new ideas that can be captured within the platform and continue to become new projects. The largest and oldest network is Urban Futures Research Network - a digital network that collects about 200 researchers interested in sustainable urban development. The ambition is to continue developing the network concept as a method in 2019 to achieve Mistra Urban Future's vision and mission. Urban Lunch-time: Hur kan lokalt medskapande och tillit påverka vägval när vi vill skapa tillgängliga städer? 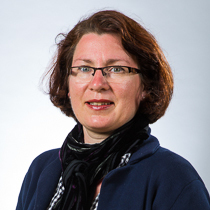 Elma Durakovic is Acting Director at the Gothenburg Local Interaction Platform, Mistra Urban Futures. Sanna Isemo is a platform coordinator at the Gothenburg Local Interaction Platform, Mistra Urban Futures. 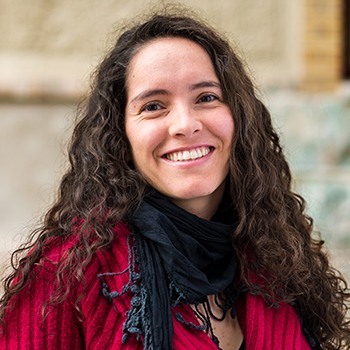 Sandra Valencia, Lead Researcher for the project Implementing the New Urban Agenda and The Sustainable Development Goals: Comparative Urban Perspectives. Dr Mirek Dymitrow, researcher, Mistra Urban Futures.Works as research coordinator for Research Forum Urban Rural Gothenburg, the SKILLs collaboration and the Food Value Chain. Helena Kraff is a researcher at HDK - Academy of Design and Crafts, University of Gothenburg. 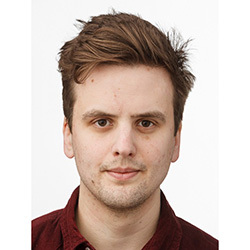 Jonas Nässén is a Senior Researcher, Department of Space, Earth and Environment, Physical Resource Theory, Chalmers University of Technology. 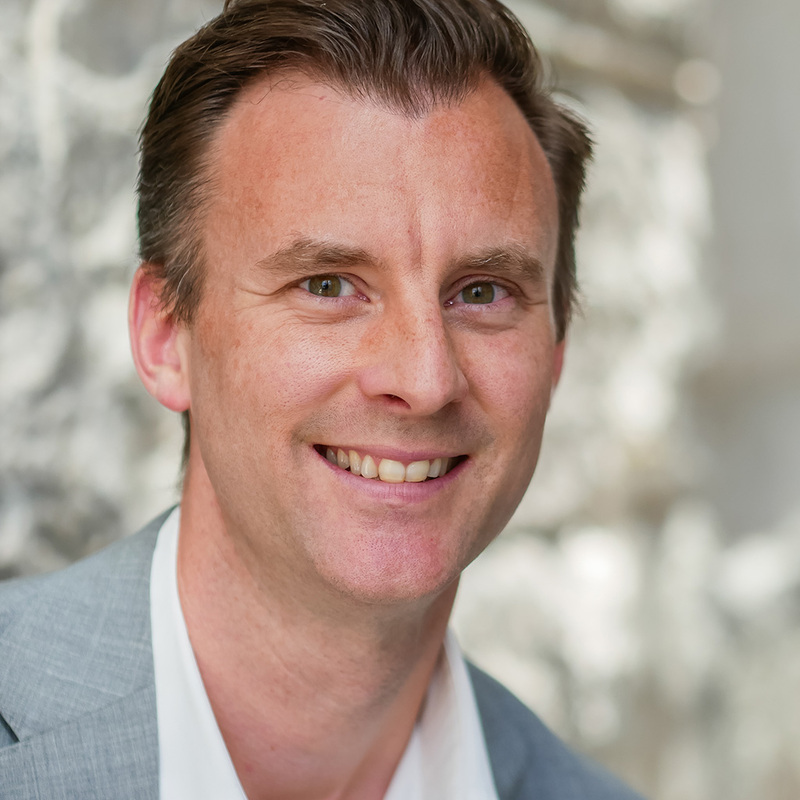 Jonas is a Consortium coordinator representing Chalmers University of Technology. 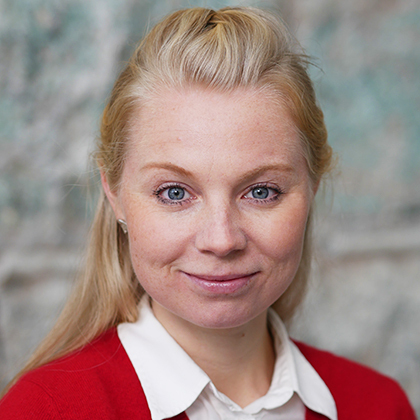 Ylva Norén Bretzer works as Senior lecturer at the School of Public Administration, University of Gothenburg. 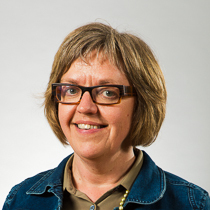 Ylva is one of the consortium coordinators representing University of Gothenburg. 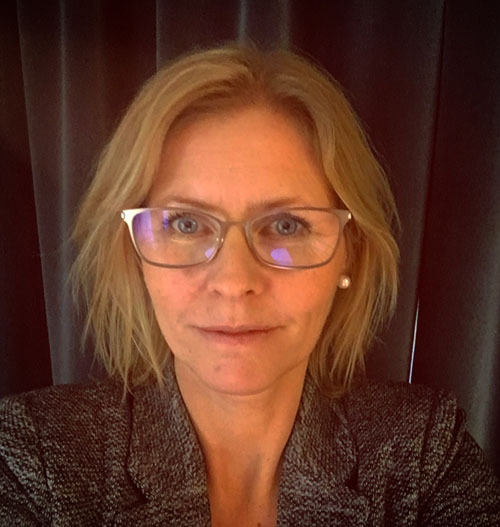 Karin Sjöberg works as Director for Air Pollution and Abatement Strategies at IVL, Swedish Environmental Research Institute. 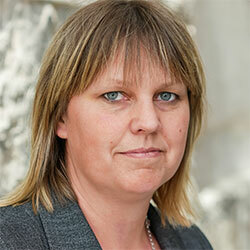 Karin is one of the consortium coordinators representing IVL, Swedish Environmental Research Institute. Johanna Stenberg works at the County Administrative Board of Västra Götaland. 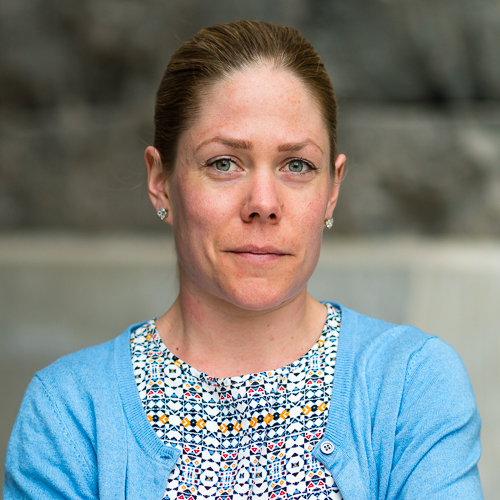 Johanna is one of the consortium coordinators representing the County Administrative Board of Västra Götaland. 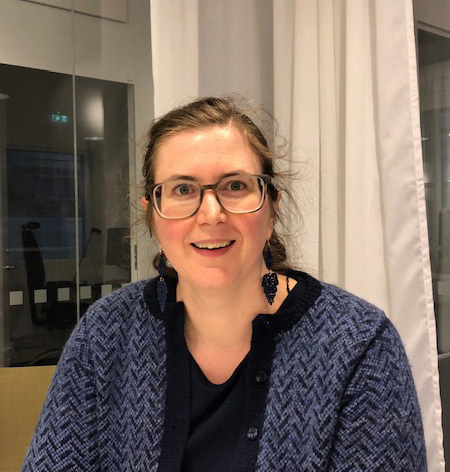 Sarah Johnstone works at the Göteborg Region Association of Local Authorities. Sarah is one of the consortium coordinators representing the Göteborg Region Association of Local Authorities. Line de Verdier takes over as coordinator for Region Västra Götaland after Hanna Jönsson. Line is a Regional Developer in the department of Public tTansport and Infrastructure at the Regional Office. Within the departments she has the overall responsibility for research and innovation, urban traffic and the West Swedish package. She has been at VGR for two years and before that she worked for many years at Västtrafik. From 2010 as Västtrafik's project manager for the West Sweden package and most recently as team leader at the Development Department. 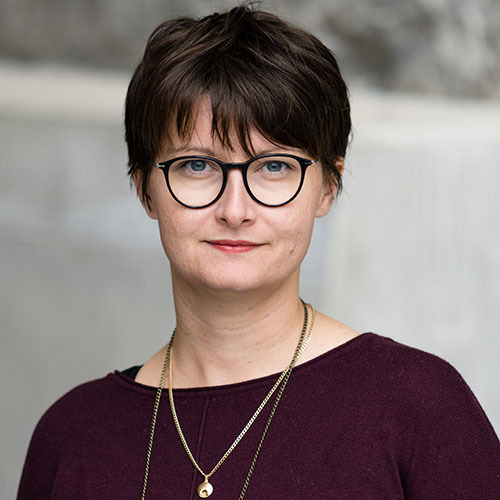 Before that, she has worked with K2020, a number of urban development projects and investigator of the Västtrafik travel center. Line has a master in community planning from Luleå University of Technology. 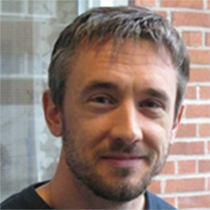 Håkan Perslow works as a project manager at RISE Research Institutes of Sweden. Håkan is one of the coordinators representing RISE. 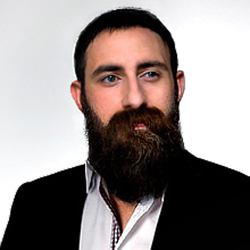 Anton Udd works as a spatial planner at Trafikverket, Swedish Transport administration. Anton is one of the coordinators representing Trafikverket, The Swedish Transport Administration.